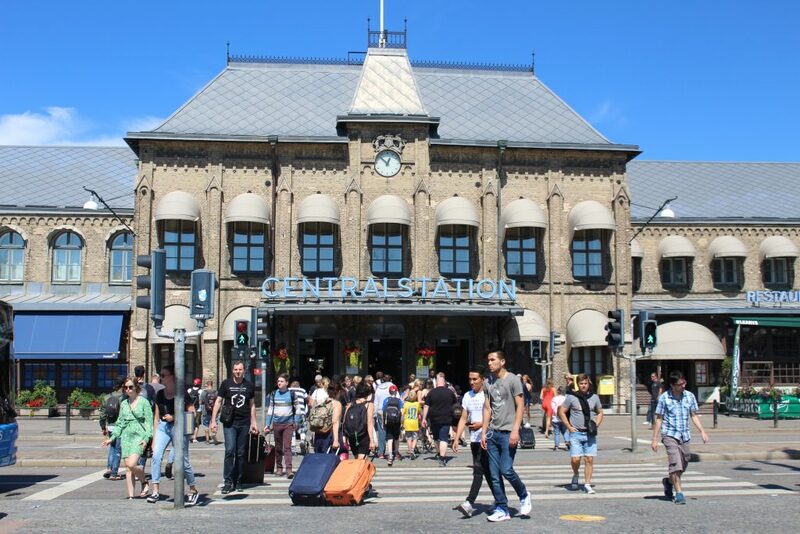 Arriving at the quaint central train station, it takes only moments by foot to reach Gothenburg’s Old Town, which lies within the boundaries of a moat once used to defend the city. 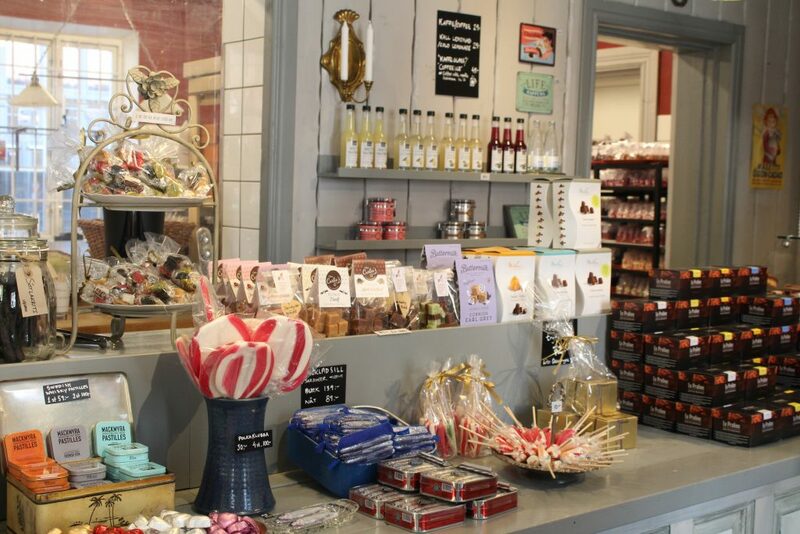 Here you’ll find a series of bustling pedestrian streets lined with a range of cafés and bakeries (Gateau does delicious pastries) and eclectic shops, like Grandpa and Artillieriet. 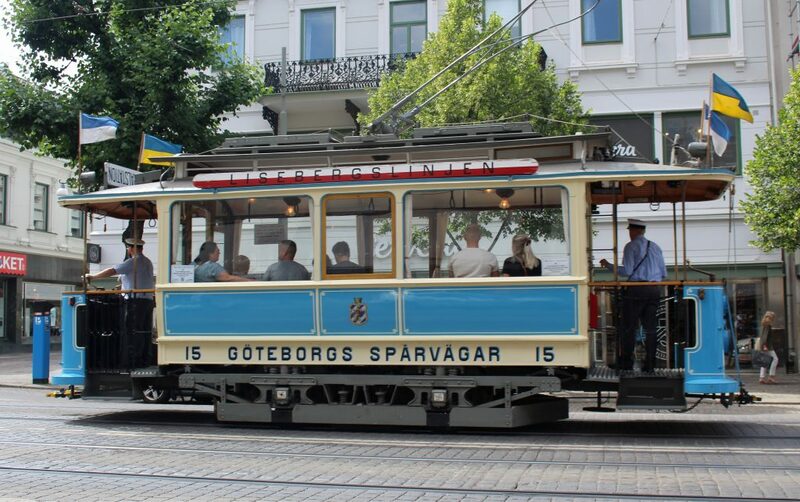 Pay a visit to Gothenburg’s impressive cathedral and take a ride on one of the sky blue trams making their way through the city centre; in summer, you can even ride one of the retired classic trams. 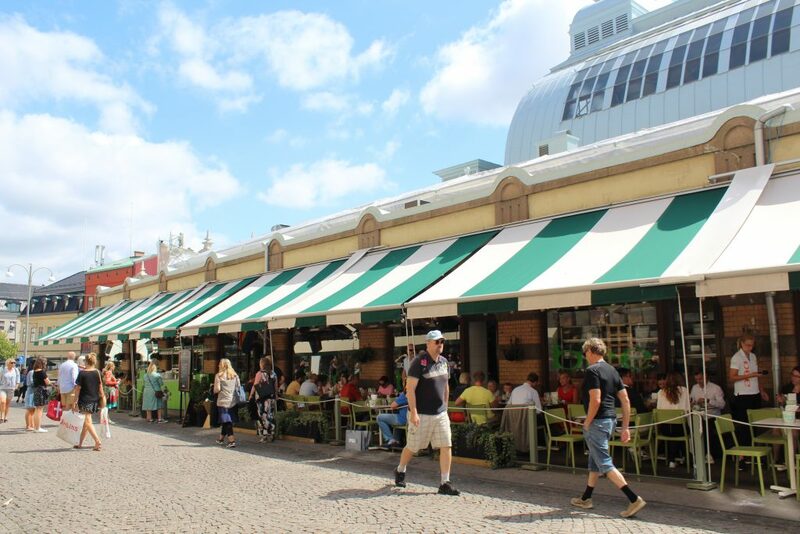 The Old Town is home to two market halls – great options for a tasty and affordable lunch. Saluhallen is a traditional indoor market, with 40 stalls including shops and ready-to-eat food stands. For a taste of local cuisine, head to Kök & Bar for traditional Swedish meatballs with mashed potatoes and lingonberry compote. 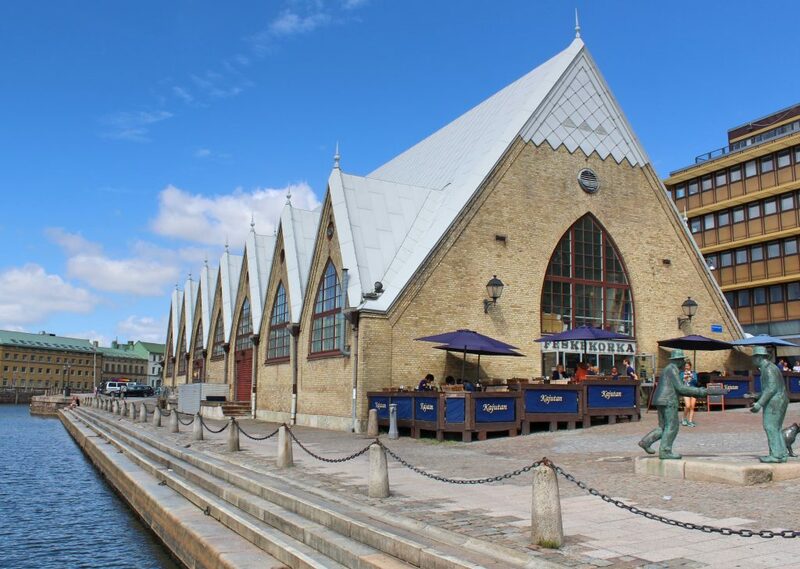 Feskekörka is the city’s fish market, found in a historic building resembling a church. 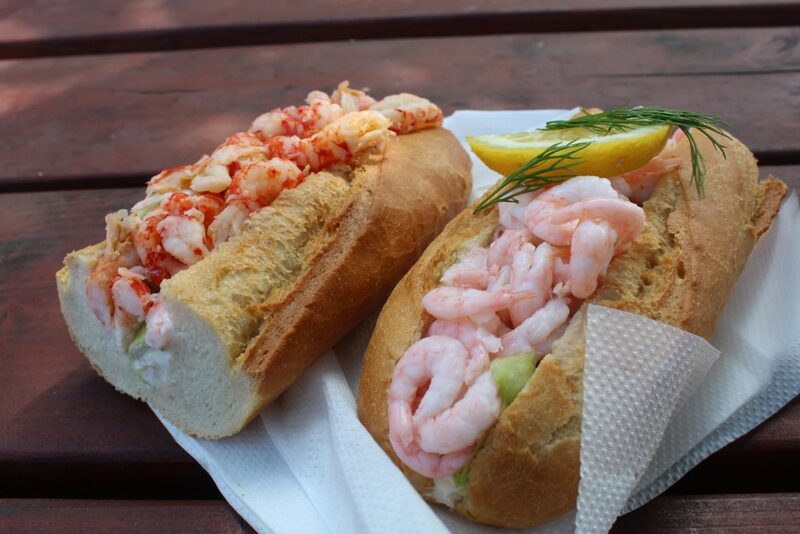 The market offers fresh seafood, restaurants, and a sandwich shop serving up baguettes heaping with shrimp and crayfish, perfect for enjoying at the outside picnic tables by the water. 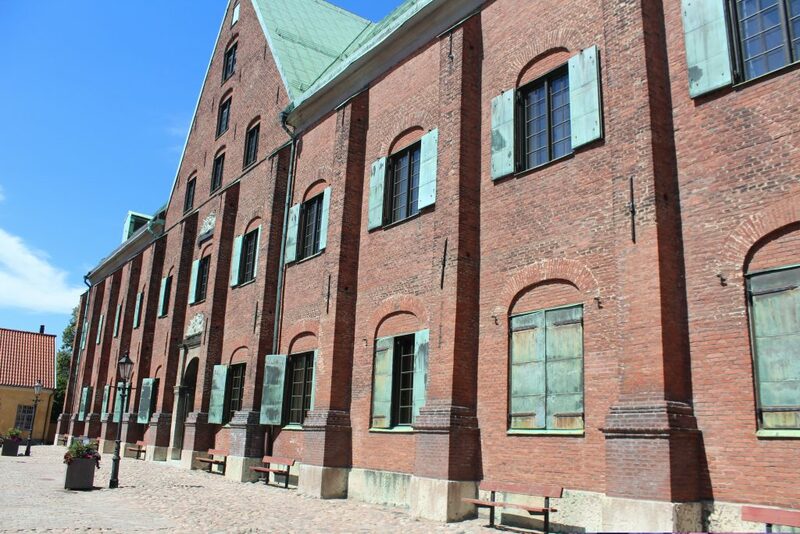 Bordering Gothenburg’s Old Town are two distinct neighbourhoods, perfect for a stroll. 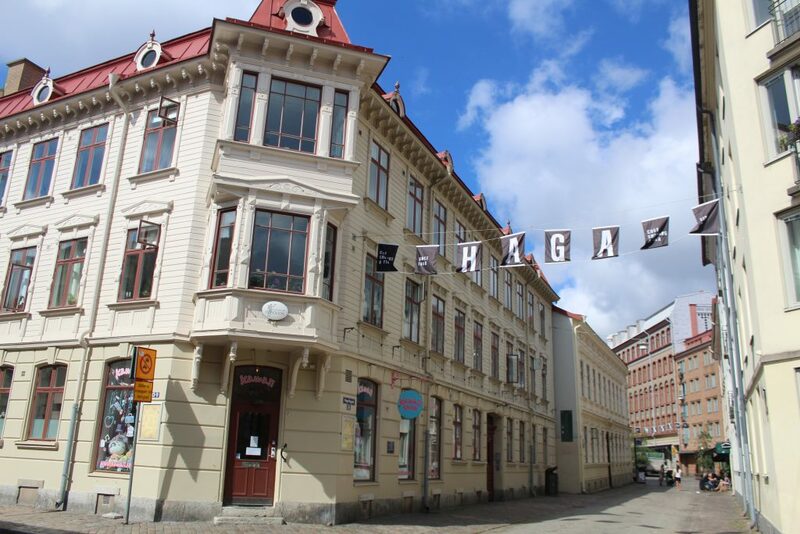 Haga is artsy and laid back; its main street, Haga Nygata is a lovely cobbled lane lined with beautiful historic buildings. 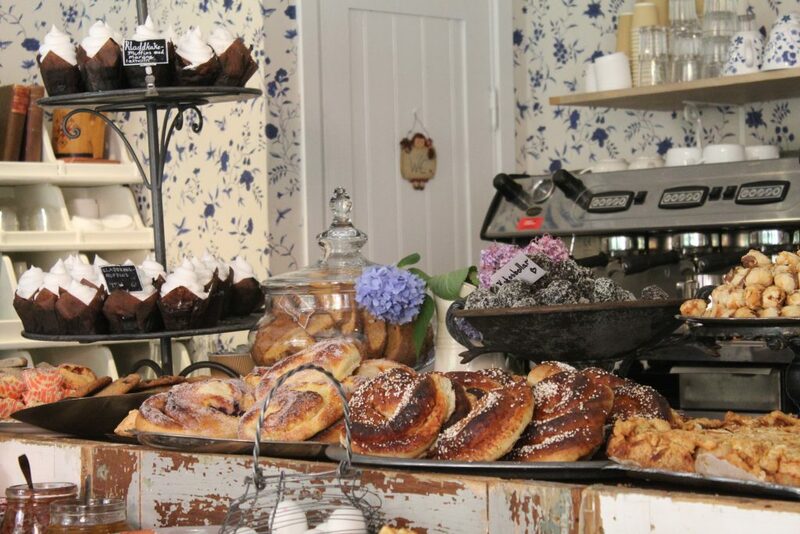 Many of them are filled with interesting local shops and cozy cafes – Café Kringlan has a fantastic breakfast spread. 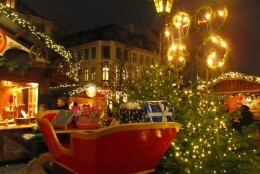 Lorensburg is attractive and upscale, its tree-lined avenue Kungsportsavenyen is home to bistros, a theatre, and the Gothenburg Art Museum. 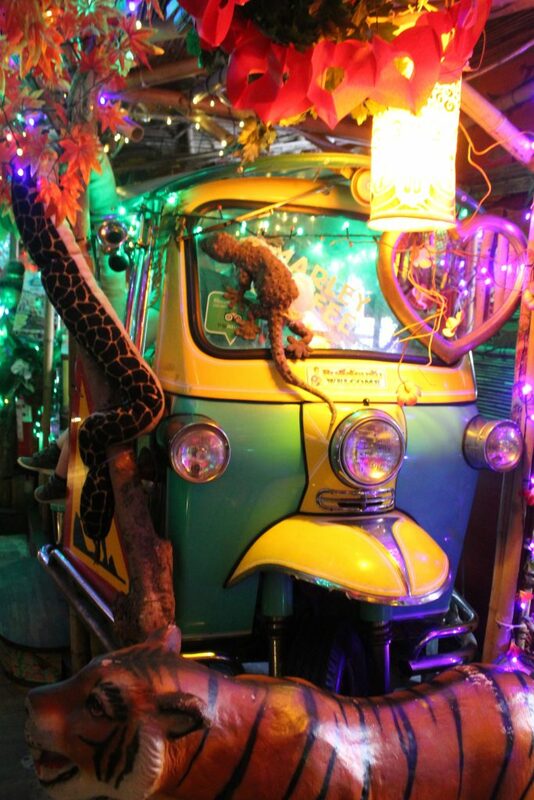 Nearby Thai Moon Kitchen serves up tasty Thai food and cocktails in a unique atmosphere with greenery, colourful lights, hidden booths and Tuk Tuk tables. Just over the bridge from the Saluhallen Market is the pastoral Trädgårdsföreningen, Gothenburg’s Botanical Gardens. 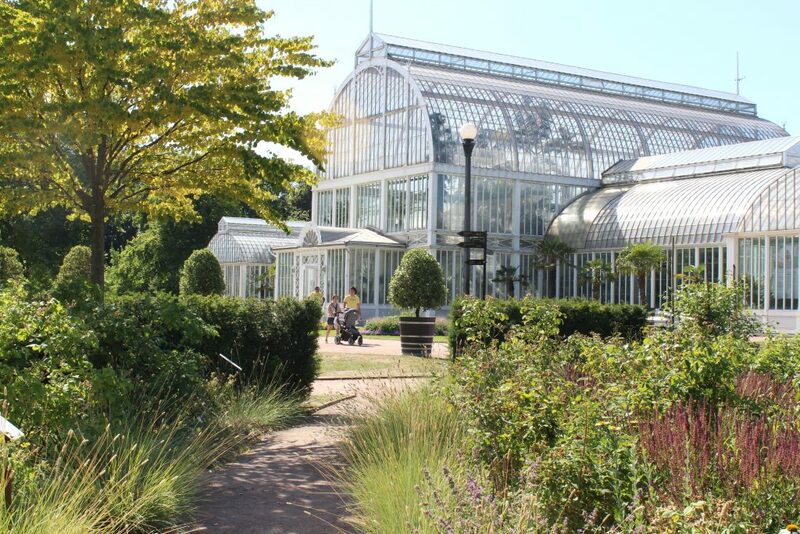 The gardens run along the waters of the old city moat, and are home to a lovely Palm House and an outstanding and unique kids’ playground. 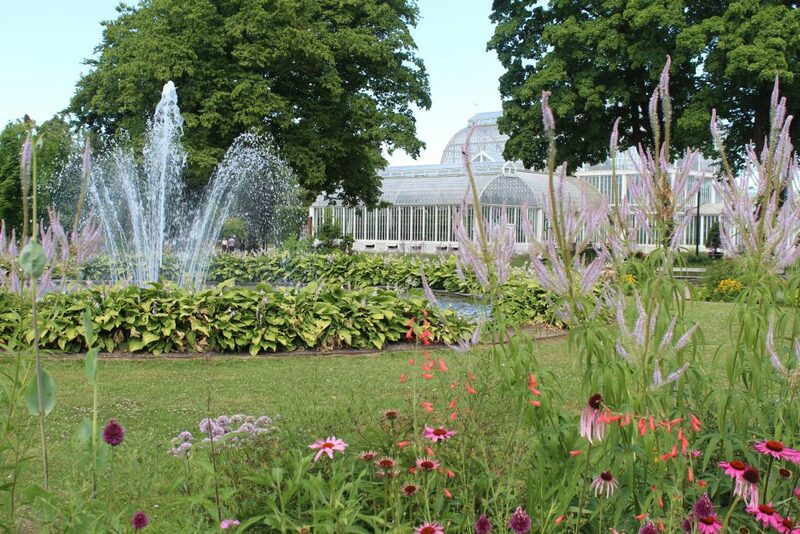 The gardens are connected to Kungsparken, a popular spot for strolls and picnics. 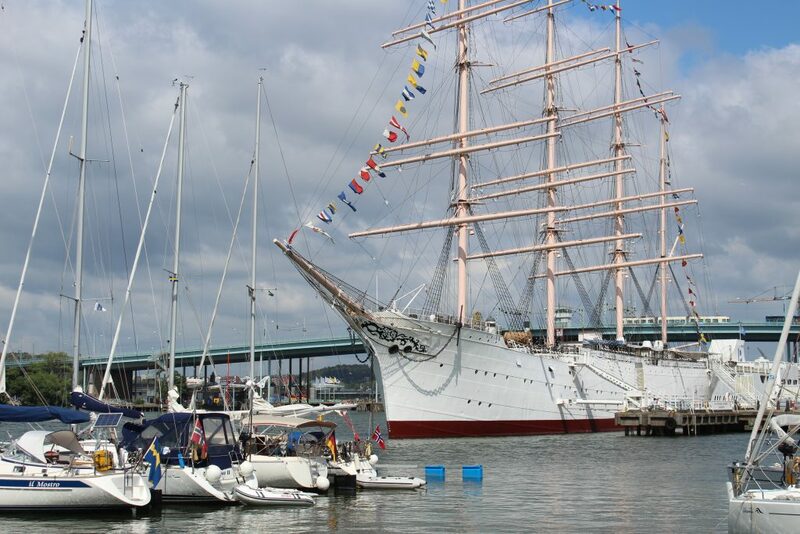 Explore Gothenburg’s nautical side with a stroll along the harbourfront promenade, which is also home to the Maritime Museum. The piers are filled with boats, from historic tall ships to modern military vessels. You can hop aboard with your museum ticket, or enjoy them from the shore. 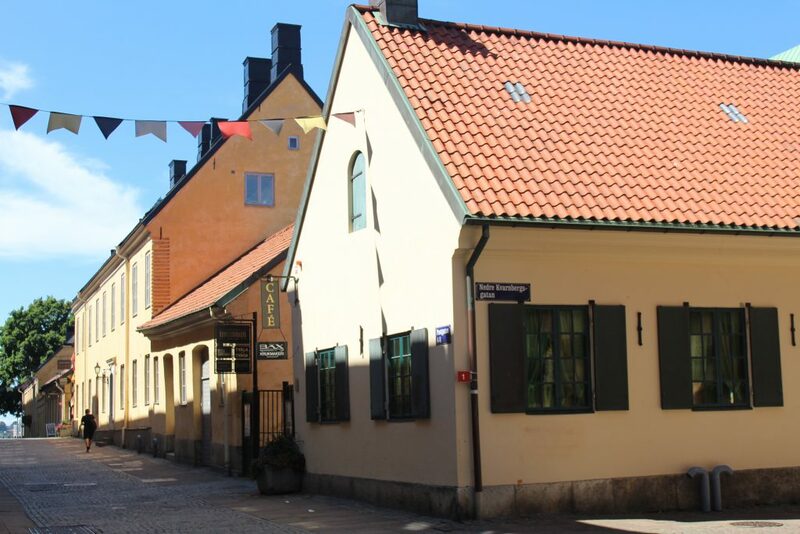 If you’re looking to take home something local, visit Kronhuset, a series of shops and galleries set in a historic building dating to 1642. 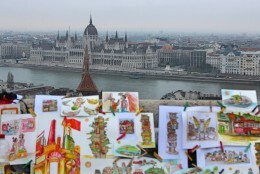 Here you’ll find arts, crafts, pottery, and jewellery made by local artisans. Indulge your sweet tooth at the Gothenburg Chocolate and Caramel fabric. Their handmade caramels melt in your mouth! 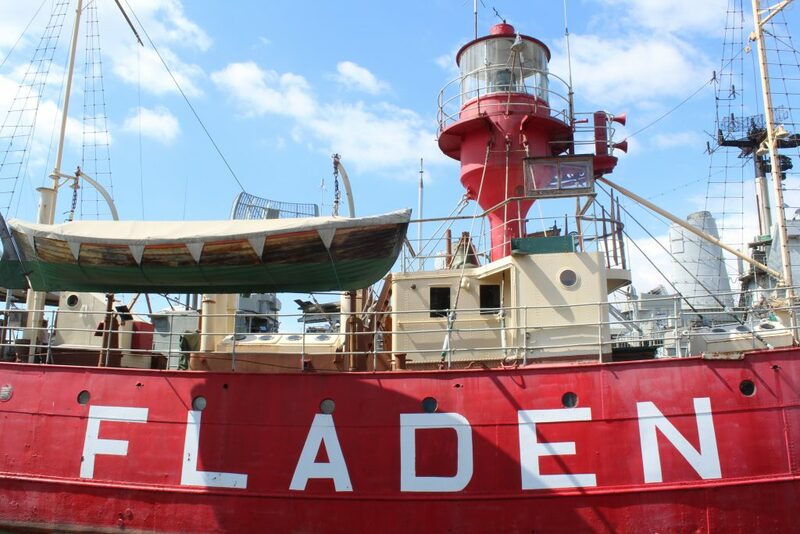 Gothenburg may be a little off the beaten path, but is well worth exploring! 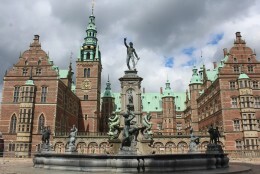 Our family loved this small, charming city and are already planning a return visit.